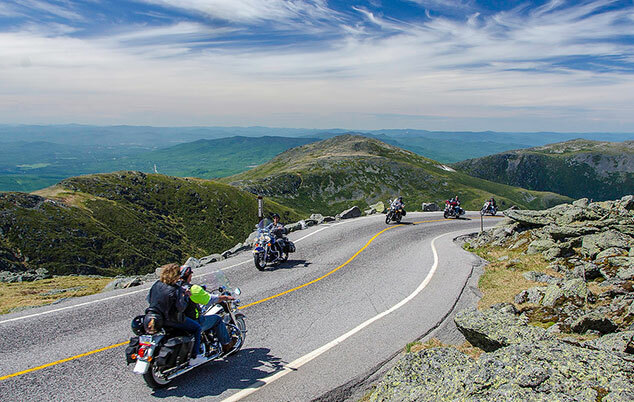 Situated in the scenic White Mountains of northern New Hampshire, adventure abounds in the Mt. Washington Valley with fun things to do in every season. 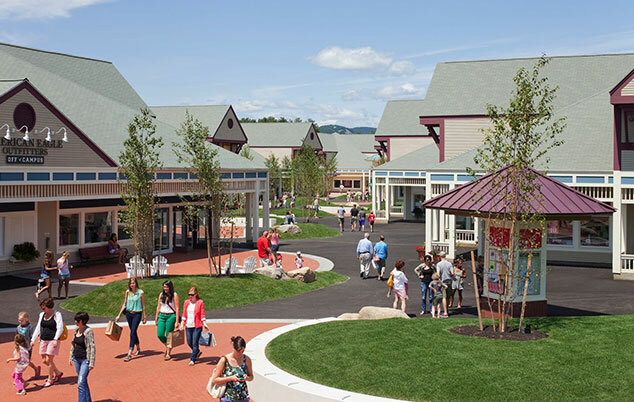 A stay at Grand Summit Hotel at Attitash puts you at the base of Attitash Mountain and near all of the area's top attractions, activities, adventure parks, trails and scenic vistas. 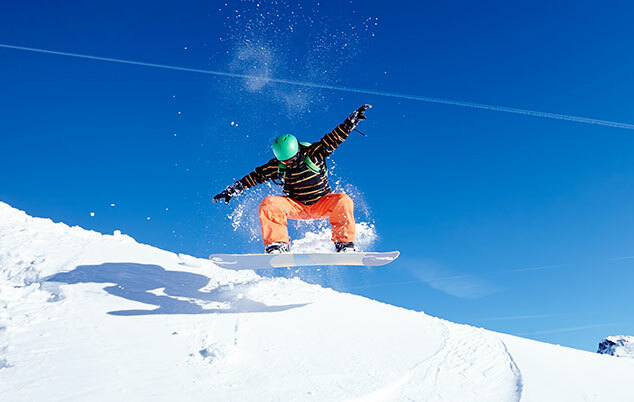 Wintertime fun brings a magical feeling inspired by the white snow-capped mountains and glistening lights. Hit the slopes and ski, snowboard, snowshoe, ice skate, tube, cross-country ski or take the kiddies sledding. Spring in Attitash is perfect for hitting the rapids, visiting waterfalls and gazing at the blossoming greenery. Test your thrills on the Alpine Slide and Mountain Coaster or take a scenic chairlift ride through the mountains. 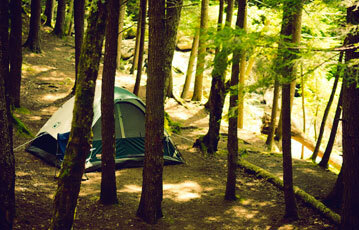 Summers bring water recreation, hiking, biking, Zip Tours, waterslides boating, and outdoor concerts under the stars. In the fall, take long hikes through the White Mountain National Forest and marvel at the orange, gold, and yellow tones of the turning fall foliage. Go pumpkin and apple picking and sip on some hot apple cider before heading out to explore more of the Attitash fun. 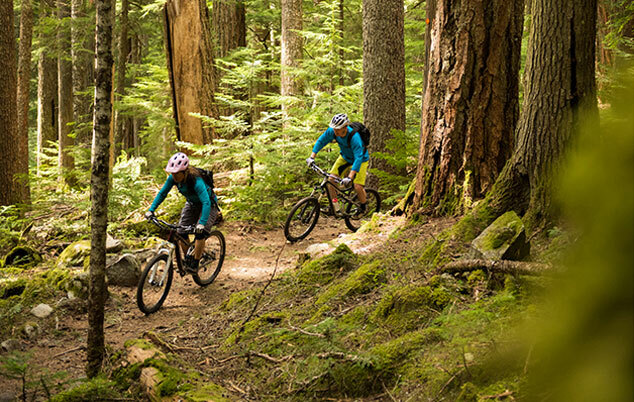 From easy single track trails that wind through beautiful forests and rivers, to intense, white-knuckle, insane downhill trails, the Mount Washington Valley is a mountain biking paradise offering scenic vistas to experience. The White Mountains are home to some of the best hiking trails in the country. With over 1200 miles of trails, challenge yourself to the ultimate adventure from easy strolls to challenging climbs above the treeline. Summer fun means hitting the water. Paddle out on a canoe or kayak, or go tubing along the region's flowing rivers, streams, or lakes. Sail out on the Saco River's gentle current, perfect for the whole family to enjoy. The beautiful mountain settings of the golf courses in Mount Washington Valley set the scene for prestigious golf courses in New England. Play 9 or 18 holes on courses that border rivers or lie at the base of a mountain range. From princesses to pirates, take the family to this fairytale children's theme park where fantasy meets reality. 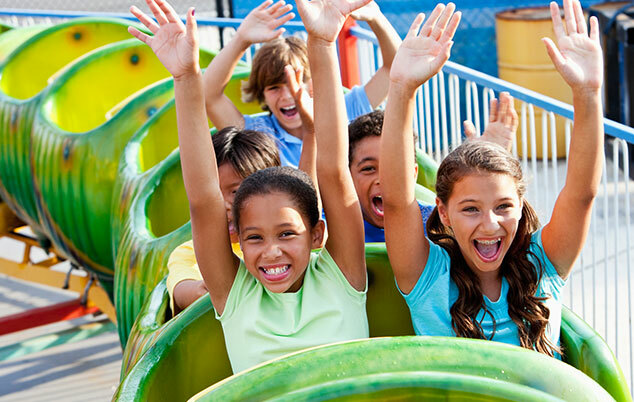 With 22 rides and coasters, three live shows, countless children play areas, and acres of beautifully landscaped gardens, Story Land offers a perfect escape for all ages. 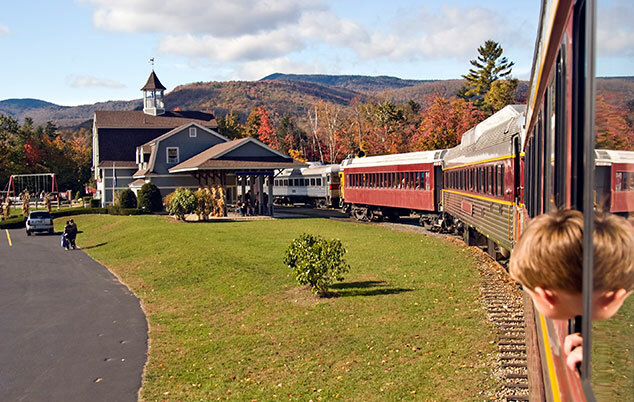 Enjoy an old-fashioned railroading experience as you journey on historic rail routes in vintage passenger cars from the 1920s from North Conway Village to Bartlett and back. See dramatic scenery as you travel past sheer bluffs, steep ravines, cascading brooks and streams, and mountain vistas. Block out a day for this exciting journey to the top of Mt. Washington. The Mt. Washington Auto Road is unlike any driving experience on the eastern shores. 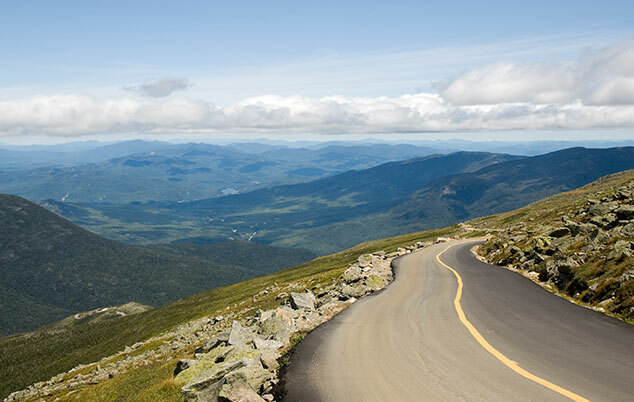 Drive through four climate zones as you climb to the highest peak in the Northeast with breathtaking panoramic views to marvel at. 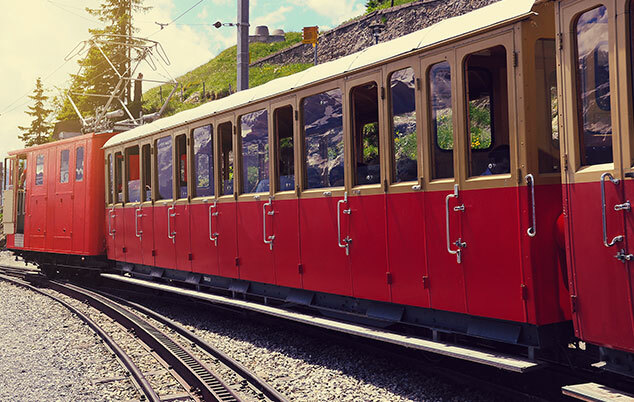 Ride the train to New Hampshire's highest peak of Mount Washington on a historic and awe-inspiring railway. Visit the Sherman Adams Visitor Center and its museum at the top of the mountain and enjoy 360° views of the surrounding area as far as the Canada and the Atlantic Ocean. 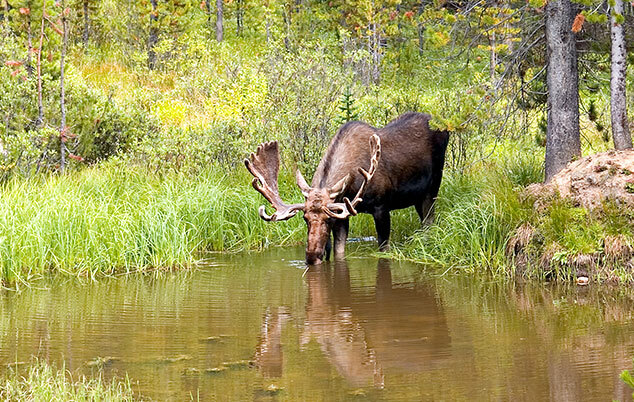 Have you ever seen a moose? Take this nighttime bus tour and see the moose after dark. Perfect for the whole family, tours begin at 8:30 pm where you will embark on a ride through moose territories, watch moose movies, stop for light refreshments, and continue your moose adventures. Located close to North Conway Village, get the ultimate rush year-round at Cranmore Mountain Resort. 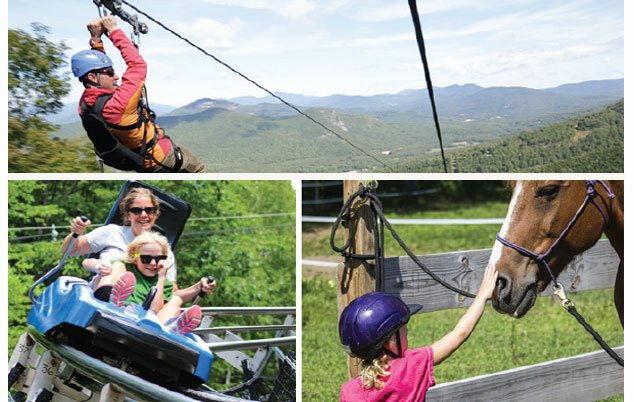 With skiing, snowboarding, tubing, and an Adventure park featuring giant swings, a ropes course, and a Soaring Eagle Zipline, Cranmore offers fun attractions for all ages in the White Mountains. With 68 trails, 11 lifts, tubing runs, an Alpine slide, a mountain coaster, water slides, and Zip Tours, Attitash Mountain Resort is New Hampshire's premier year-round destination located in the heart of the White Mountains. Less than a minute from our hotel, experience all the best of Attitash. Take a tour of a weather station located on the highest peak on Mt. Washington Valley, or visit the Weather Discovery Center in North Conway. Explore the science of climate changes and weather through fun, hands-on exhibits including an air cannon, flow tank, and a tornado wind room. With over 60 national brand name outlets and specialty stores including the GAP, Coach Factory, Banana Republic Factory, Under Armour Factory, Nike Factory, and J. Crew Factory, find all the best deals on the brands you love, and get it all tax-free at New England's shopping paradise.